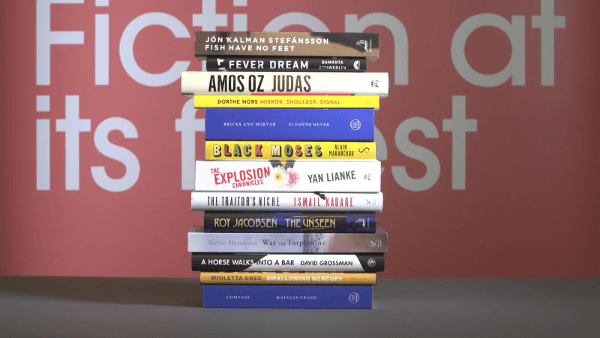 13 books from 11 different languages have been longlisted for the Man Booker international prize. The Guardian reports that books from Europe dominate the longlist, alongside two Israeli novels, and one apiece from China and Argentina. For the full story, click on the link above.